Sadiq Khan this week called on international leaders to back his campaign for improving gender equality, when he makes a speech to more than 100 ambassadors from around the world in City Hall. He will also reiterate his call for the government to provide proper guarantees to European citizens living in the UK. The speech is part of the Mayor of London’s Behind Every Great City campaign, launched to coincide with the 100-year anniversary of some women getting the right to vote. The campaign champions the fact that it is the achievement and contributions of women, from all walks of life, which make cities like London great and pushes for greater gender equality for women across the city. 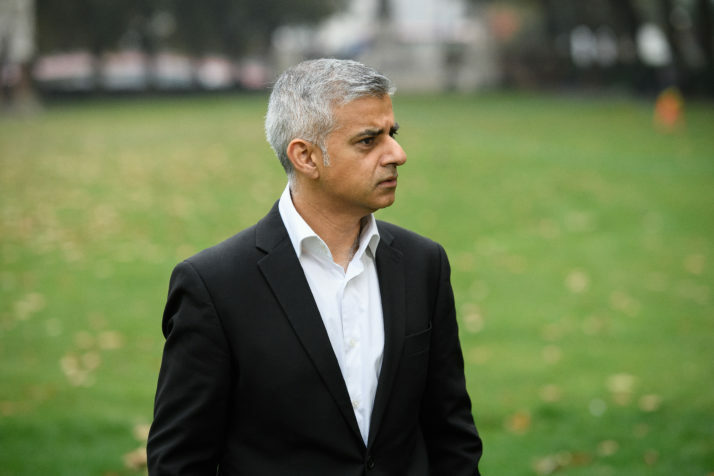 Sadiq will call on the ambassadors to support the campaign for gender equality, and to use the momentum of the #MeToo movement to end harassment and inequality. The Mayor of London, Sadiq Khan, will say: “We’ve seen countless instances of brave women calling out sexual harassment and violence. And now there is widespread recognition that the moment has arrived to call time on a culture of abuse, impunity and inequality that has endured for far too long. 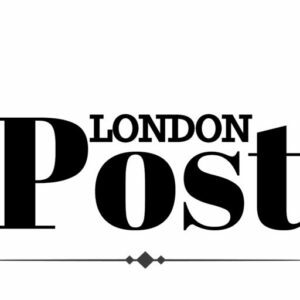 “As the Mayor of London and a proud feminist, I believe our cities succeed when they make the most of the talents of all our citizens, rather than relying on those of just a few. Our diversity is not – as some would see it – a challenge to be managed, but an asset to be unlocked.